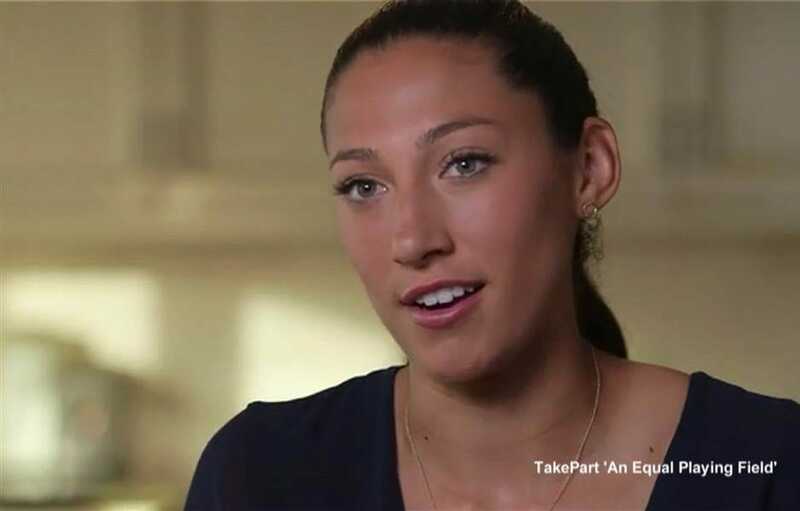 US forward Christen Press is living her dreams and inspired a new generation of soccer players in the Women’s World Cup. But like many of the game’s greatest female players, she’s faced a circuitous road to success and a sustainable career in the sport she loves. Rebekah Fergusson is a documentary filmmaker and DP based in Berkeley, CA. She produced The Hell-Raiser, a short documentary for Amazon’s 2016 The New Yorker Presents series; she was Director, Editor, Co-Producer, and DP for Equal Playing Field, a short documentary for Takepart.com, she was a Co-Producer and behind the camera on the feature length documentary The Case Against 8 (Sundance Premiere and Oscar short list, 2014). She was Director, Editor, and DP on the feature length documentary Pelada (SXSW 2010). Rebekah has also produced a regular series for The New York Times and branded content for many clients in the Bay Area. She is one of three filmmakers that founded Backyard Films, an eclectic Bay Area short film series, and she is passionate about teaching documentary film. Gwendolyn Oxenham received an MFA in creative writing from the University of Notre Dame, where she was awarded the Nicholas Sparks post-graduate fellowship. She is the author of Finding the Game: Three Years, Twenty-five Countries and the Search for Pickup Soccer, and the co-director of Pelada. She has written for The Atlantic, Slate, andSports Illustrated. A Duke University soccer alum who played for Santos FC in Brazil, she currently plays in pickup games in Dana Point, California, where she lives with her husband and two sons.